Just as expected great quality, I get a lot of compliments on it!!! 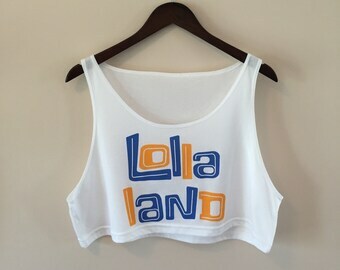 We decided to create something unique to wear at music festivals across the country that looks rad and also represents where we're from. Bandanas are a versatile accessory, so we sourced high-quality 100% cotton blanks and then printed the Chicago flag pattern all-over to allow the stars and stripes to be displayed no matter how they're worn. 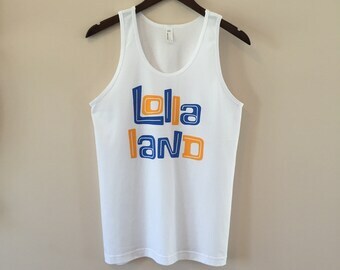 From Chicago flag bandanas to Lolla tank tops, keep an eye out for additional Chicago apparel and festival wear in the near future.